Purchase or Rent Opportunity Complete Parcel of .50 (net) acres is available for purchase (8906 Meridian, Willis, Michigan). 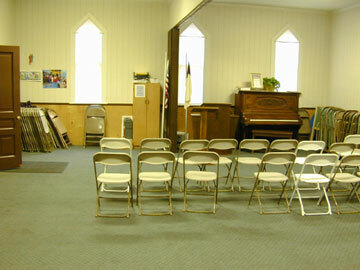 Currently, the pews were removed to create open seating. Chairs would increase the flexibility of the design. Windows can be opened onto the sanctuary or it could be used as room for parents with babies. The previous baptismal pool was removed from behind the altar. The plumbing remains and a new baptismal pool could be easily installed. 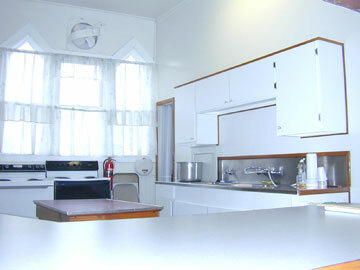 1 stove, 1 refrigerator, dishwasher, and 3 sinks (kitchen has multiple work surfaces for compiling the complete meal). The overall size of the kitchen is approx. 12 ft. by 17 ft. 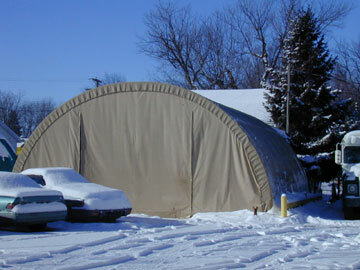 The building has two forced air furnaces for heating and air-conditioning. Actual Expenses will be determined by the actual use of any given church. The above represents the use by Willis Baptist Church and the expenses incurred by the buyer will be unique to that buyer. The Willis Baptist Church was formerly Willis United Methodist Church built in 1886. 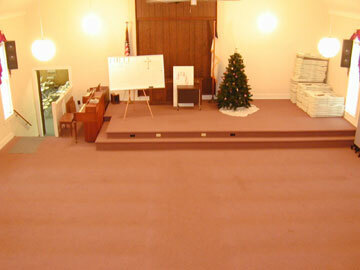 In 1979 they joined with the Lincoln United Methodist Church congregation, making the site at 8906 Meridian available. 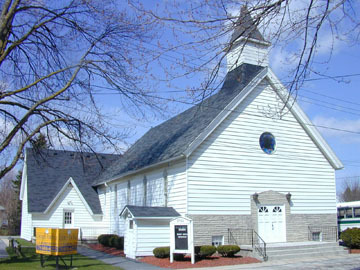 The Willis Baptist Church purchased the building in October 1979. 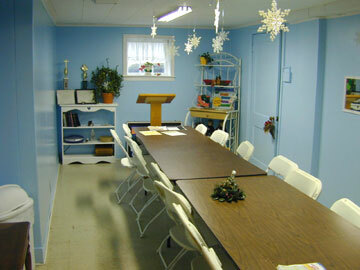 Willis Baptist Church opened its doors with fully functioning Sunday School and staff for all services. Pastor Jim McKinnes has been the only Pastor in the 25 years in Willis. 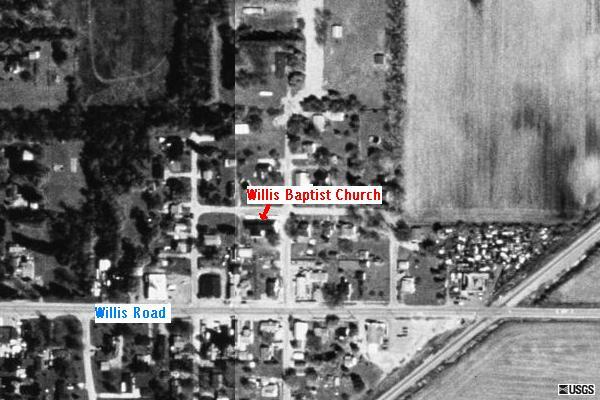 Willis Baptist Church has always been a growing, thriving congregation, however, an expansion was necessary for continued growth. 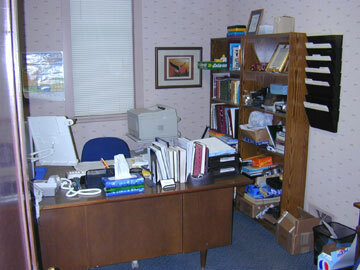 In 2001, Willis Baptist moved into their newly built facility just minutes away. The congregation simply outgrew the facility. The future plans include bringing the education ministry from 8906 Meridian to a new building on the new Willis Baptist campus. It isWillis Baptist’s hope that the Lord can continue to use this facility for his glory! Growth The story about Augusta Township is growth. The population has increased over 42% in the last 14 years (SEMCOG data). The number of households has increased over 61% in the same period. The township has had 73 residential building permits issued in the 2003 and averaged 35 residential building permits over the last 11 years. The growth has been fueled by affordable land in good school districts drawing from the population base of Ypsilanti, Ann Arbor and western Wayne County.